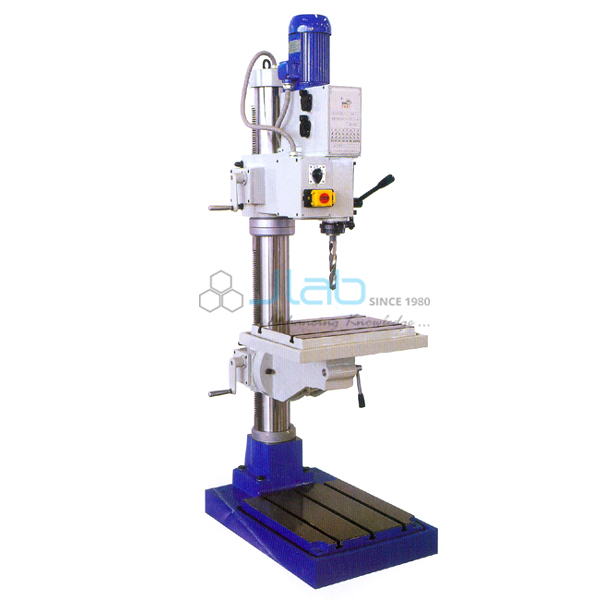 The Long Milling Arbors are available with various tapers such as ISO, BT and Morse Taper, to suit a variety of machine Spindles, also the length of the LM Arbors ranging from 100 to 180 mm covers almost all available milling machines. The LM Arbors are sturdy in construction and can withstand wear and tear, and heavy loads on cutters. 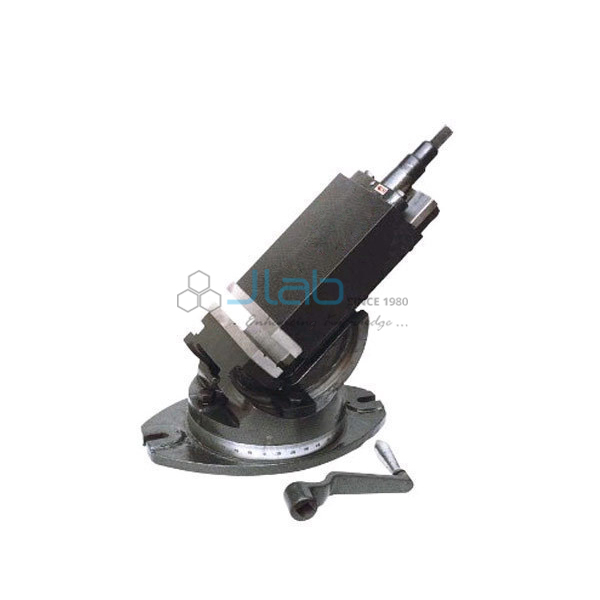 The LM Arbors are made of forged Manganese Chromium Alloy Steel hardened to 58-62 HRC. The LM Arbors are meant for use on horizontal Milling Machines and universal Milling Machines to mount Milling Cutters. The LM Arbors are mounted on machine Spindles, supported brackets. The bearing bushes provided on the Long Milling Arbors fit into the brackets. The spacers provided on the LM Arbors are for mounting cutters at required positions. The drawbar arrangement in the Spindle allows the LM Arbor to fit firmly. A full set of LM Arbor comprises bearing bushes, spacers, nut, and keys, supplied. The LM Arbors are available with ISO 30, 40 and 50 tapers. Also, special Tapers - BT and Morse Tapers are available. The length of the LM Arbors to suit machine specifications can be set with brackets. 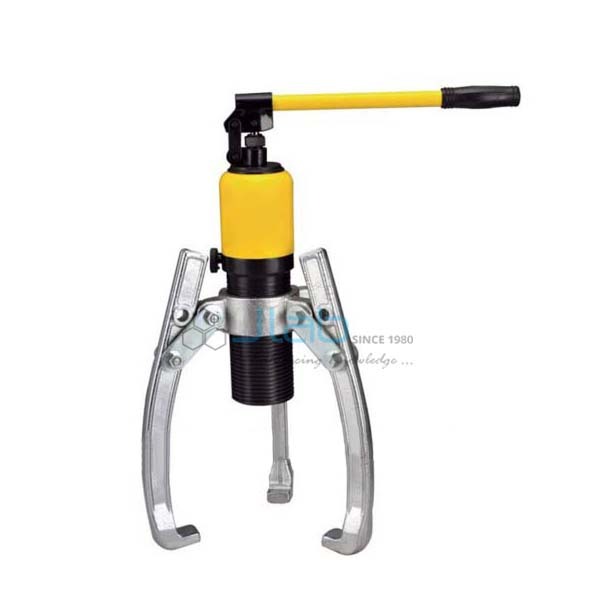 Unless specified otherwise, the LM Arbors have RH threads at the end of tightening. 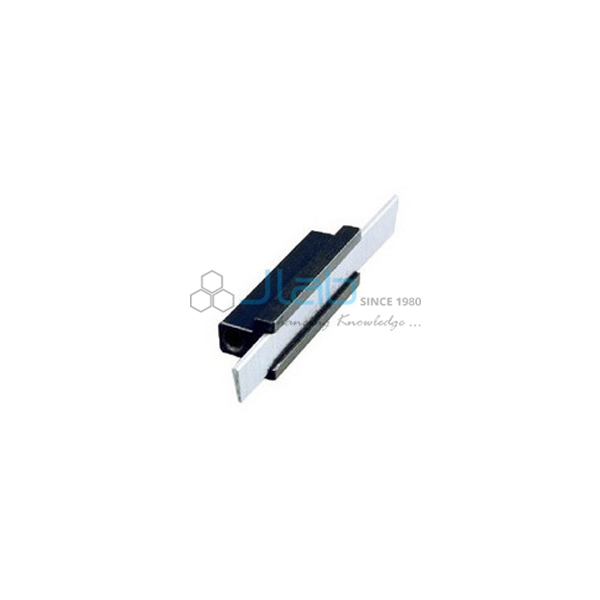 For specific requirements, LH threads can be provided. 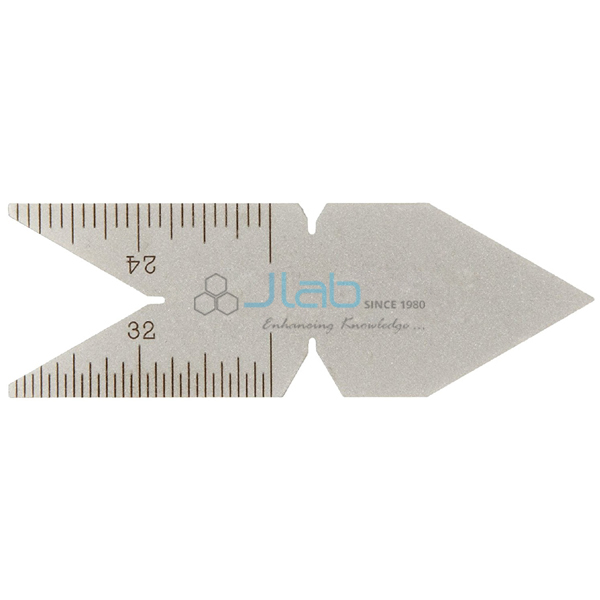 The LM Arbors ensure 0.015mm to 0.030mm concentricity, as per IS specifications. The Taper of the LM Arbor - BT of Morse Taper to be decided based on the machine spindle specifications. 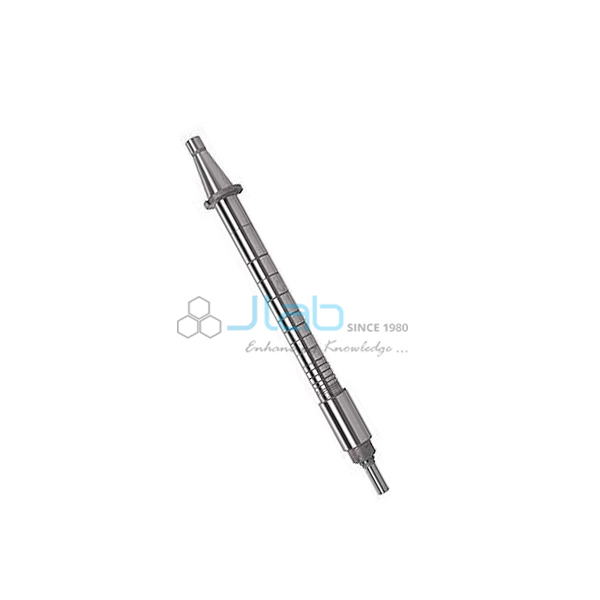 The length of the LM Arbor - 100mm to 800mm to be decided as per the permissible length that can be obtained at the milling Milling machine Brackets is as advisable to use short length LM Arbors for better performance. 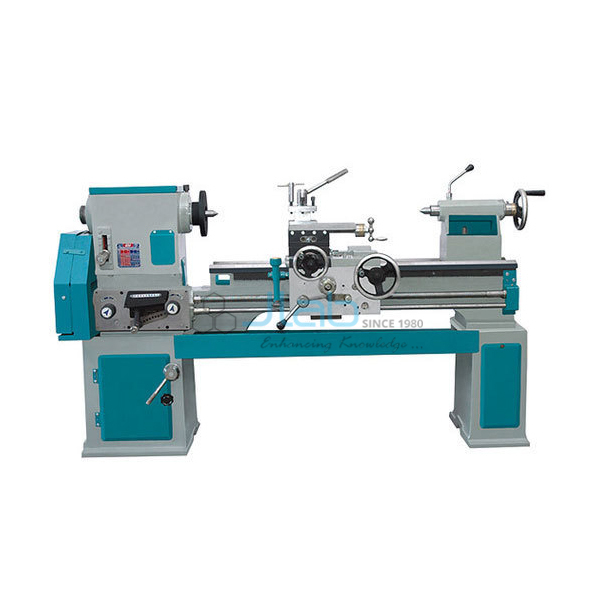 The end- tightening threading to be specified RH or LH threads depending on Clockwise / RH or anti Clockwise / LH rotation of the machine spindle. For Clockwise / RH rotation, LH threads will avoid loosening of the LM Arbor; similarly RH threads for anticlockwise / LH rotation. To order the right size of LM Arbor specifies the Taper, Length, threading required.